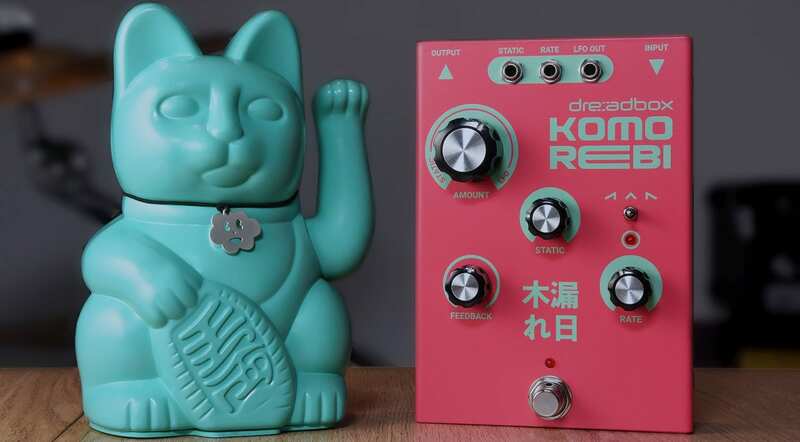 Dreadbox says that Komorebi is a Japanese, untranslatable word, which eloquently captures the effect of sunlight streaming through the leaves of the trees. That’s a beautiful description of a fascinating hybrid Chorus/Flanger pedal that’s designed for much more than guitar. 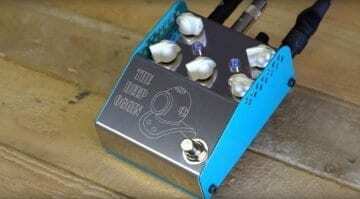 I’m really enjoying the trend of taking guitar pedals and turning them into more versatile devices. 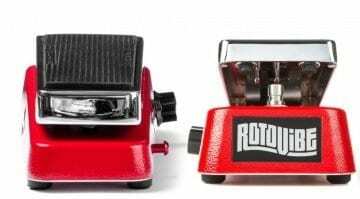 Because we’ve all used pedals on our synths for years but as the manufacturers start taking notice we might get better features and better connectivity. Dreadbox seem to get this with the Komorebi. It’s an analogue DDB Chorus-Flanger with 3 LFO waveforms. 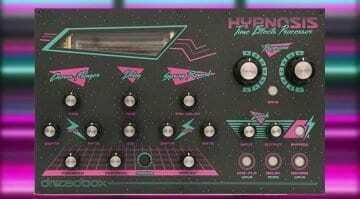 It can handle everything from guitar to Eurorack signals and has 3 patch points. 2 control Static and Rate and the other one outputs the LFO so you can route it around your rig. They say it’s great for comb filters and the BBD time can be pushed from 2ms up to 3oms. It looks delicious and sounds pretty good too. I’m enjoying the Japanese influence on the aesthetic. I hope this just the start of something from Dreadbox. Dammit Dreadbox – quit producing stuff that takes my money. 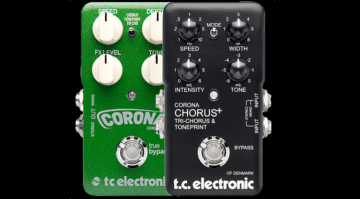 This is an awesome sounding pedal. I can see running my synths into it and perhaps even my sax….